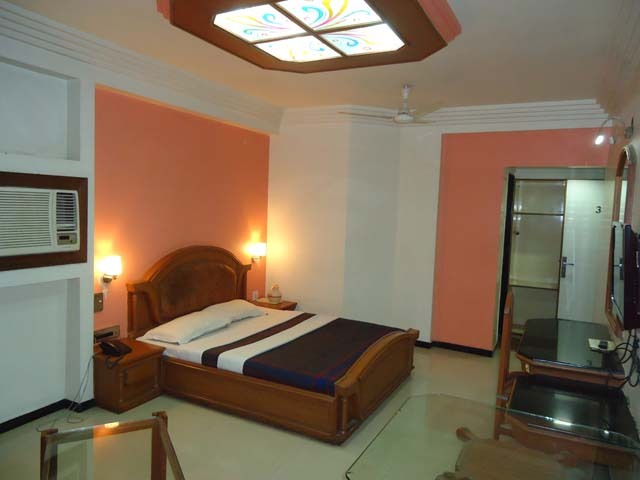 When in Akola, People, who care about style & comfort stay at the Hotel Rising Sun. Rising Sun's Luxurious accomodations, modern atmosphere,& attentive service ensures that you'll be talking about your stay long after you return home. Our very resonable rates will also make a lasting impression & there is a fully equipped conference center for exhibition & seminars. Super Deluxe rooms are more modernly conceptualized. 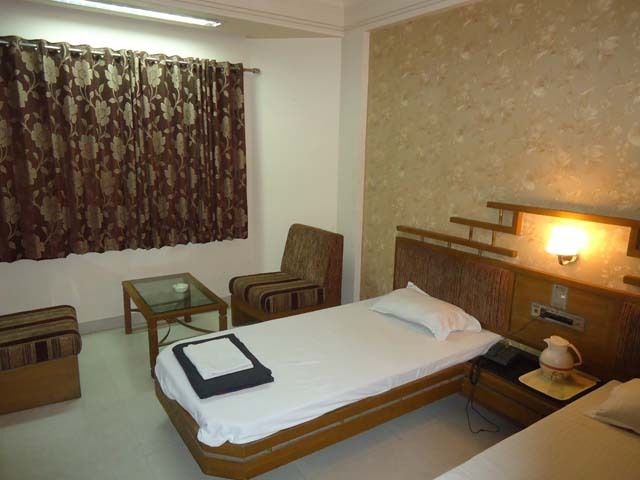 The rooms come with all modern amenities with world class facilities. we established this categories by understanding the need of highly modernized world. 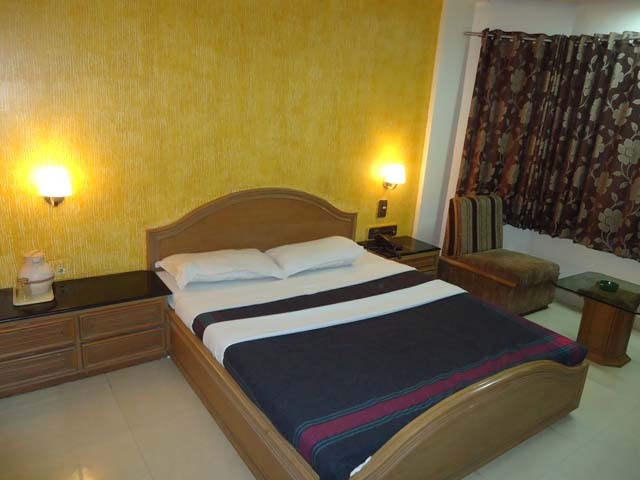 Hotel Risingsun offers you contemporary deluxe rooms as per understanding of your comfortness and your value. All well equipied and full of lavishness. Our rooms are fully air-conditioned and equipped with the furnished for your rest. Hotel Risingsun offers you Execuitve category rooms. Rooms are simply decor with the modern and elegent suit with a sense of exclusively and luxury. we give a better touch to your personality by offering our best service.